Join | Home Studio, Inc. 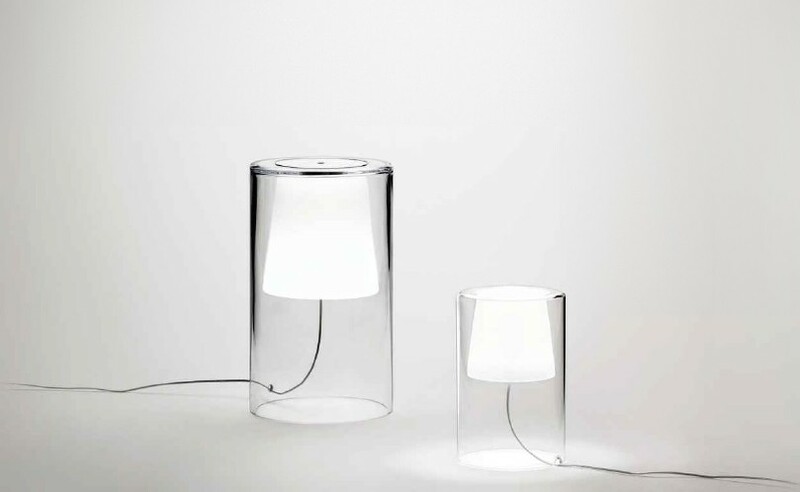 It consists of a single piece of blown glass, one light within another. The bulb is concealed inside the inner vessel and the cable comes out of it like a thread.